Welcome new graduate teaching assistants! The 2018 Graduate Teaching Assistant Orientation is scheduled for Monday, August 20, 9:00 a.m. – 4:30 p.m. in Lubar Hall N140. Check-in starts at 8:30! August 20th is the first day of the contractual period, and all Teaching Assistants (TAs) are expected to be on campus the first day of contracts. Nearly all departments require their TAs to attend this orientation; check with your supervisor for more information. Lunch will be provided for all attendees. We also accommodate vegetarian, vegan, and gluten-free diets. Light refreshments will be provided throughout the program. Lubar Hall is centrally located on campus. The main entrance is on Maryland Avenue, but you can also enter the building via the Union. Please see the UWM Campus Map for further details. Use the layers feature on this interactive map to locate resources on campus, such as wheelchair accessible doors, inclusive restrooms, and lactation rooms on campus. Free parking is not available on campus. The nearest public parking areas are the UWM Union and Pavilion Parking Structure. 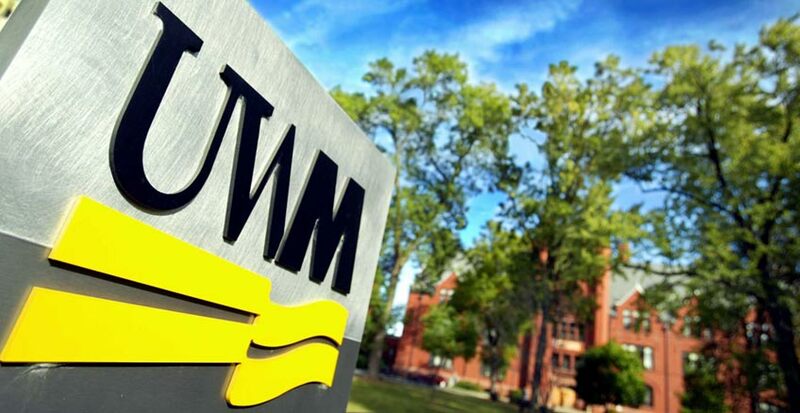 For more information about campus parking or the bus schedule, visit UWM’s Transportation Services page. Contact Casey O’Brien (caseyo@uwm.edu) with further questions about the TA Orientation. Please register here for the 2018 TA Orientation.